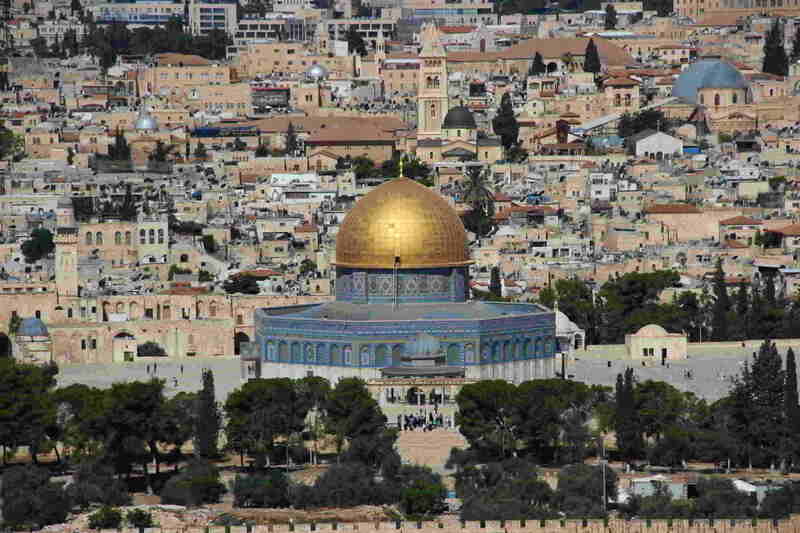 The ancient and most important cemetery in Jerusalem is on the Mount of Olives. The Mount was used a burial ground of the Jews of Jerusalem from as far back as the days of the First Temple, and continues to fulfil this function to the present day. During the First and Second Temple Periods the Jews of Jerusalem were buried in burial caves scattered on the slopes of the Mount, and from the 16th century the cemetery began to take its present shape. Many famous names are buried in the cemetery such as the Ohr ha-Chaim, Rabbi Chaim Ibn Attar and Rabbi Yehuda Alcalay who were among the heralds of Zionism; Hassidic rebbes of various dynasties and Rabbis of “Hayeshuv Hayashan” (the old – pre-Zionist – Jewish settlement) together with Rabbi Avraham Yitzchak Kook, the first Askenazi Chief Rabbi, and his circle; Henrietta Szold, the founder of the Hadassah Organization and the poetess, Elza Lasker-Schiller, Eliezer ben Yehudah, the father of Modern Hebrew, Sh. Y. Agnon, the Nobel Laureate for Literature, and Boris Schatz, the founder of the Bezalel School of Art; Israel’s sixth Prime Minister, Menachem Begin, the victims of the 1929 and 1936-39 Arab riots, the fallen from the 1948 War of Independence, together with Jews of all generations in all their diversity.